If people bought expensive, high-performance sports cars only for them to sound like a whoopee cushion passing by, well…what would be the point? Part of the value of driving an amazing vehicle like a Porsche is not only in the acceleration and handling, but it’s also in the sound. Flooring it in first or second gear should be an exhilarating experience that spikes your heart rate, sends birds flying off the trees, and wakes up your grumpy neighbor from a deep slumber. Jokes aside, a high-performance sports car is nothing without a decent exhaust system, and though Porsche does a great job of manufacturing their vehicles with a good exhaust system, there’s always more of a thrill for you to enjoy at the wheel…. 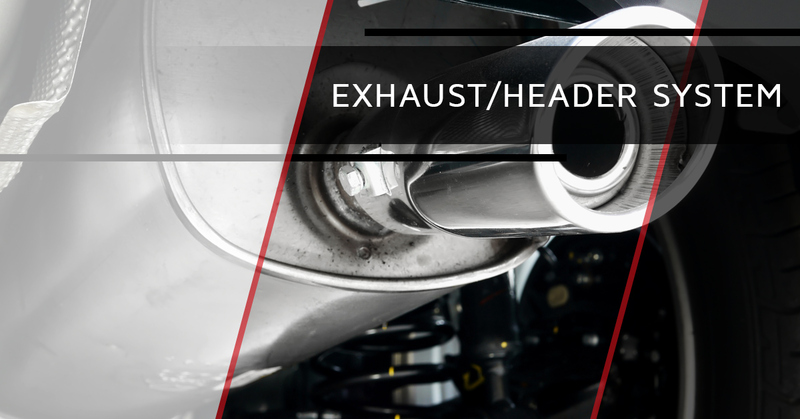 Designed for our fellow Porsche racing enthusiasts in the Southern California area, HOUSE Automotive specializes in reputable, aftermarket performance exhaust upgrades. We Offer a complete Performance Package designed for all 997.2 Carrera S and Carrera GTS vehicles from 2009 to present. With significant weight savings, increased performance and, of course, better sound, our independent Porsche mechanics are confident that you’ll fall in love with the renewed vigor of your Carrera S or Carrera GTS. 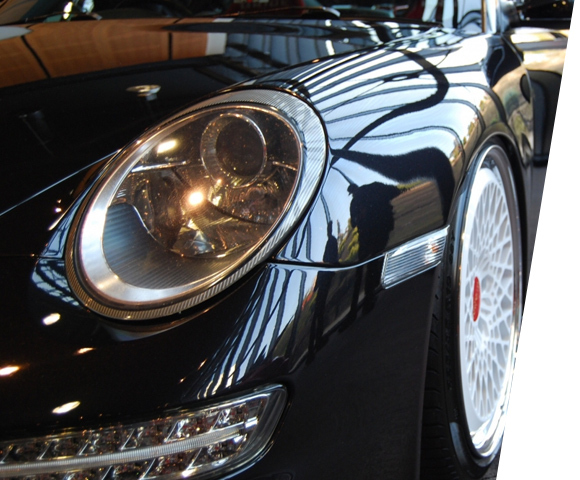 At HOUSE Automotive, we only partner with the most reputable and trusted aftermarket Porsche modification companies. Trusting in only the best, we’ve partnered with Sharkwerks and Evolution Motorsports, aka EVOM, to secure the highest-quality aftermarket Porsche exhaust parts currently available on the market. With the help of these incredible performance companies, we’re able to provide a comprehensive Performance Package. A full exhaust upgrade for your 997.2 Carrera S and Carrera GTS includes Maxflo mufflers with tips, an X-Pipe primary bypass, sport headers, a competition intake, and a full ECU upgrade. The result? Experience 425 horsepower and 354 ft-lbs of torque to the crank on the Carrera S 3.8L, and 386 horsepower and 315 ft-lbs of torque to the crank on the 3.6L. HOUSE Automotive is excited to announce that we carry the new Sharkwerks 991 GT3/RS Sport Exhaust! Intended to dramatically improve the sound of any 991 GT3, GT3RS or 991.2 GT3, trust us when we say that you’re going to absolutely love the sound your ride makes when you put the pedal down. Not only does this exhaust bypass system unleash the true sound of your 911, but it also shaves off a considerable 16 pounds of weight. Thanks to Sharkwerks legendary engineering, this has been done without sacrificing any of the 911’s drivability or incredible aesthetics. In short, though there aren’t any notable power gains that Sharkwerks claims, this is the best exhaust system to give your 911 more “bark.” Learn more about how HOUSE Automotive can help! 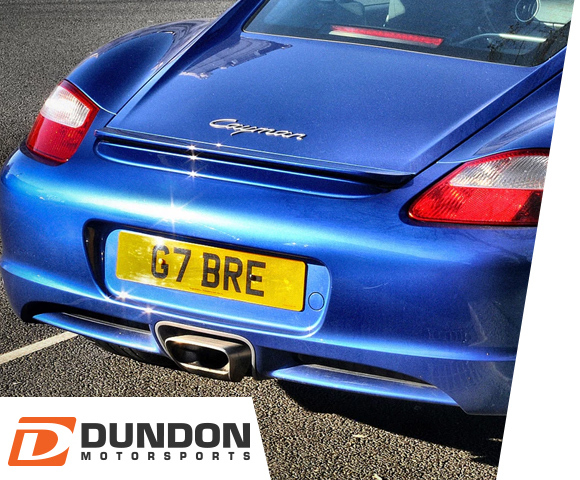 Looking for substantial power gains on your Cayman or your Boxster? Upgrading your headers is a surefire solution for gains in both horsepower and torque. Dundon Motorsports claims that while most competitor’s headers are made as a one-size-fits-all system, these unique headers built for the 981 GT4 are just that — specifically built for the unique needs of your engine. Note that Dundon states that these are race headers designed for racing vehicles in the United States. Get more information from HOUSE Automotive today! It’s no secret that heavy and restrictive factory mufflers and catalytic converters hinder the performance — and the sound — of a great machine like the Porsche 991.2 Turbo and Turbo S. That’s why Fabspeed has created a high-performance, free-flowing X-Pipe with sport catalytic converters and tips! Break free of the lackluster factory sound of the 991 Turbo and unleash the true sound that this Porsche deserves. 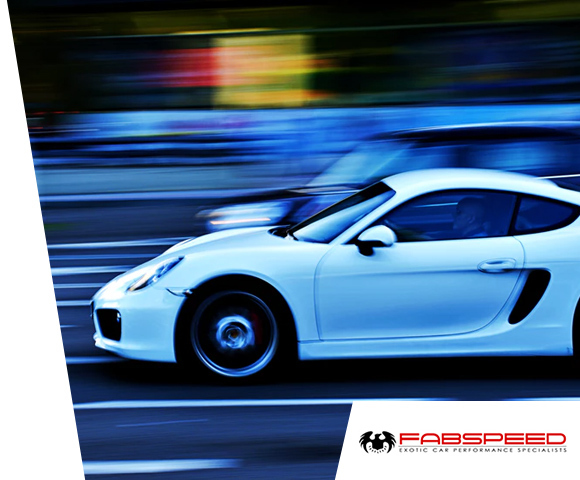 Fabspeed’s Supersport Performance package will help improve the throttle response of your 991 Turbo by shortening the spool time of the turbos. Overall, this will result in faster acceleration and a more responsive turbo (with less lag). If you’re looking to upgrade your 2017+ 991.2 Turbo or Turbo S for the track, these are the power gains that you need. Learn more today from HOUSE Automotive! Visit The Independent Porsche Performance Specialists In Pasadena Today! When it comes to upgrading the sound, looks and overall performance of your 997.2 Carrera in Southern California, look no further than HOUSE Automotive. Contact us today with any questions or feel free to schedule an appointment with us!